Use TEGO.CLASS to make notes on homework and put digital reminders on tasks and homework your students forgot to do. 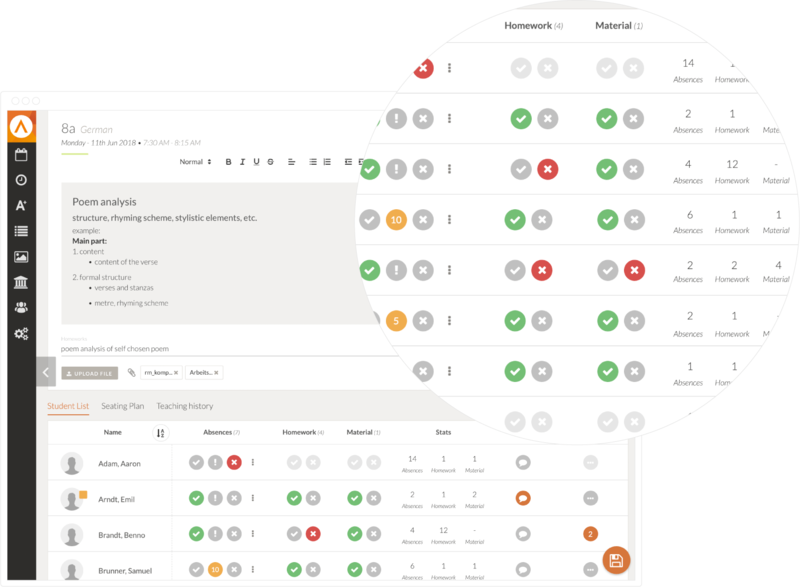 Keep track of students who forgot to do their homework or any lesson related tasks. 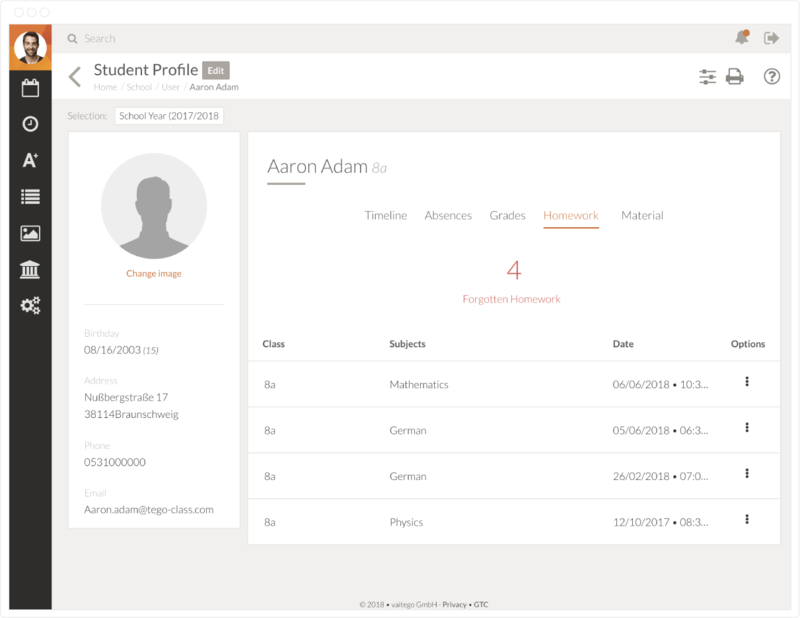 It doesn’t matter how many subjects or classes you teach, using TEGO.CLASS, you can easily record everything regarding homework digitally and evaluate it at the same time. Monitor students who forgot to do their homework and be perfectly prepared for parent-teacher conferences. In addition to homework that your students forgot or didn’t do, you can also write down notes and reminders regarding other tasks they forgot to do, or even material that was left at home, such as school books, calculators or clothes for physical education. 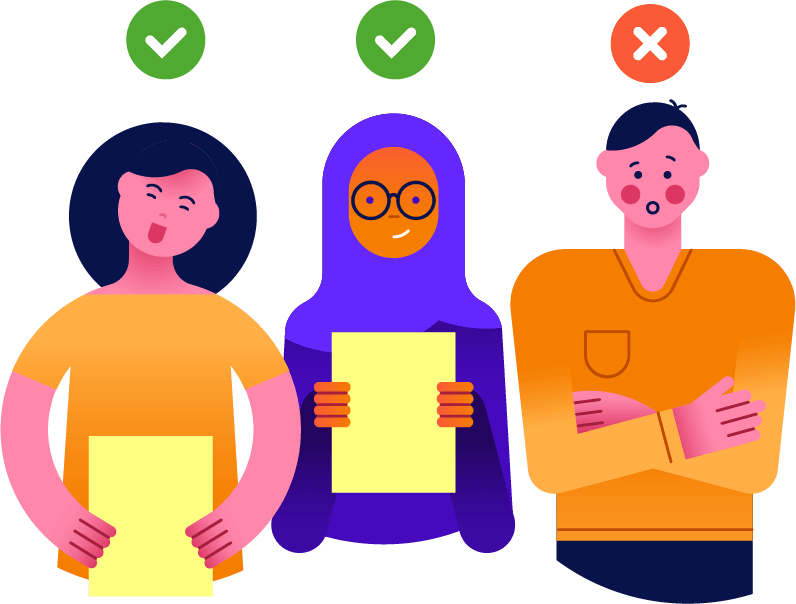 Using your students’ individual profiles, you can easily evaluate and, if necessary, print everything regarding homework or materials at the end of the semester or school year.